After a long ride, hopefully we have reached this consensus: we are marching towards the second era of blockchain — the layer 2 network is driving it to scalability and interoperability. Most of the layer2 networks stand on a common ground, that is, ‘on-chain settlement and off-chain transactions’, which effectively saving a large amount of computing power by redirecting loads of computing tasks off-chain while preserving privacy. This is a destined path. In 1989, when Tim Berners-Lee created Hypertext Transfer Protocol (HTTP) on top of the base-layer Transmission Control and Internet protocols (TCP/IP), and one year later implemented the first successful communication between a Hypertext Transfer Protocol (HTTP) client and server via the internet, he paved the way for Marc Andreessen’s Mosaic Netscape browser in 1994. Now the situation looks the same, however, blockchain technology still got a long way to go before reaching mass adoption. Since the recent Neo Devcon announcement, Trinity has started the research and development on neo-gui. During the whole process of Trinity development, we thought it is necessary to involve everyone in using and building the network and making the best use of the economic system. This is also the decentralization Trinity is trying to build. Specifically, the core team has already published user requirements on github, see https://github.com/trinity-project/trinity-neo-gui/issues. We welcome constructive comments that help optimize trinity-neo-gui user stories as it will ultimately benefit users. 1. Trinity-neo-gui will inherit all the official neo-gui functions, so that neo-gui users will not be affected with Trinity loaded. 2. Trinity-neo-gui will have direct entrance to Trinity, including channel opening and closing, channel information checking, searching node, creating payment links and making transactions. 3. 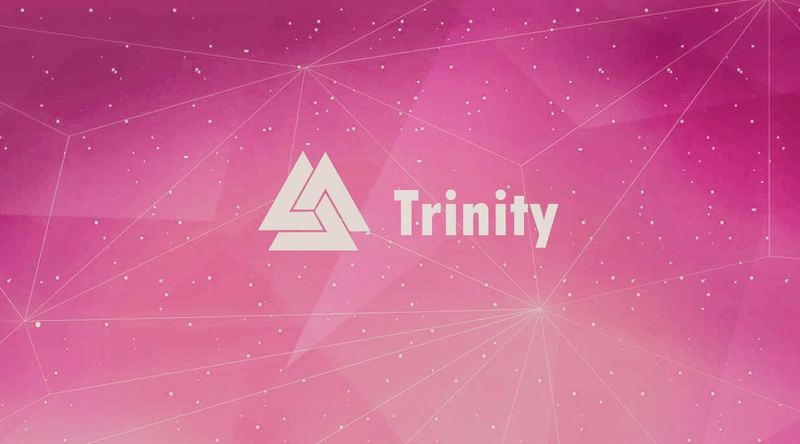 Trinity-neo-gui will run as Trinity full nodes, which supports the full trinity protocol and nep5 standard token transactions. 4. Trinity-neo-gui will be equipped with all channel functions, i.e. node selection, channel building, deposit, naming, notification, channel closing, exit method, deposit withdrawal, info checking etc. Channel state monitoring, including history information, node status checking and selection, is also taken into integration. It will also support RSMC and HTLC transactions and monitor the balance with proper notifications. 5. Trinity-neo-gui will obtain routing information based on the states of the whole network and ensure the continuity of cross-channel transactions. 1. Acquainting the thread calls and inter-threads communication and synchronization with C# before building channels. 2. Acquanting .net framework, which will be used to build operation interface to the channels. It includes build/remove channels, notifications and channel management. 3. Designing module functions. Trinity state channels will be added via several functional packages to the neo-gui. This will preserve the original functions of neo-gui while keeping the integrity of trinity local code lines and simplifying the integration process. The development of layer2 network still needs time and efforts. This integration is Trinity’s first step towards generalized state channel and the last piece of the puzzle towards its independence. Welcome to join in the research and development: https://github.com/trinity-project.